Inlanta Mortgage is pleased to announce its sixteenth Wisconsin office has opened in Oconomowoc. Steve March and Jason Grubba will be co-managers and operate out of the new office in downtown Oconomowoc. March and Grubba each come to Inlanta with over 10 years of mortgage industry experience and the knowledge to help their customers make smart and savvy financial decisions. Along with their knowledge and experience in the industry, they both work hard to provide clients with the best customer service, so they are confident in their financial decisions. Both March and Grubba specialize in a variety of programs Inlanta has to offer, including new homebuyers, government loans, renovation properties and much more. When it comes to purchasing or refinancing a home, March and Grubba know it is one of the biggest financial decisions people will make in their lifetime. March and Grubba seek to help their customers make wise financial decisions that benefit them over time. 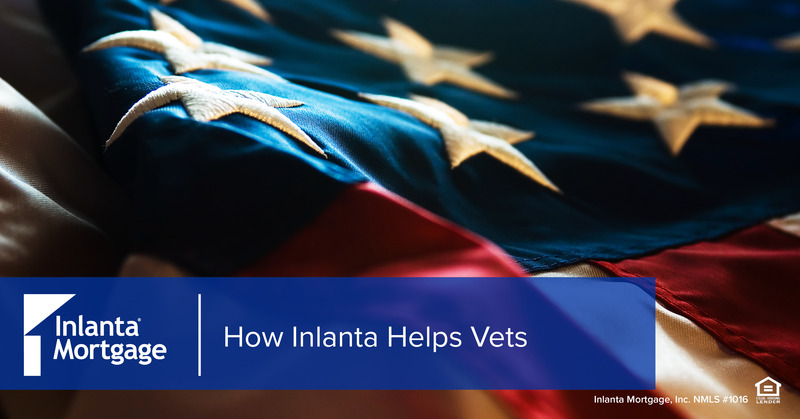 By joining Inlanta, they will be able to focus on working one-on-one with borrowers in Oconomowoc, Lake Country, and Wisconsin, while Inlanta’s support staff will take care of the rest. 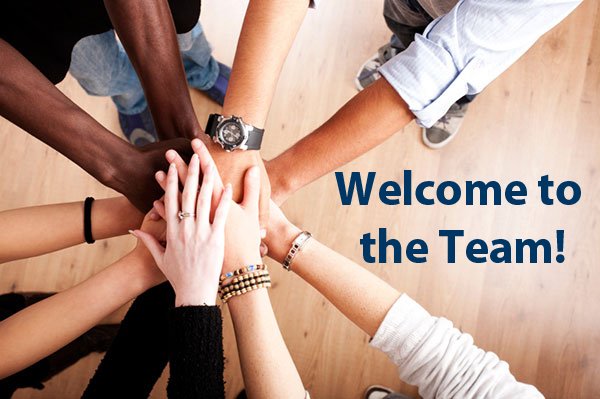 “I joined Inlanta Mortgage because I believe the technology, platform, efficiency, and support are what I need to get me to the next level and develop a stable, long term career,” March said. “I believe the Inlanta Mortgage structure, marketing, and tools follow my vision of being the go-to-lender in my community,” Grubba said. The Oconomowoc office is located at 183 E. Wisconsin Ave. Suite J, Oconomowoc, WI 53066. Headquartered in Brookfield, Wis., Inlanta Mortgage was established in 1993. The company has grown to 31 branches in 16 states and over 220 employees. Inlanta Mortgage offers Fannie Mae/Freddie Mac agency products, as well as a full suite of jumbo and portfolio programs. The company is an agency approved lender for Fannie Mae, FHA/VA, FHA 203K and USDA. Inlanta Mortgage also offers numerous state bond agency programs. Inlanta Mortgage was named a Top Mortgage Lender in 2012 by Scotsman Guide and has been listed on Mortgage Technology’s Top 25 Tech Savvy Lenders List for the last four years. Inlanta has also been named to the Milwaukee Business Journal’s “Top 25 Largest Milwaukee-Area Mortgage Banking Companies” and Mortgage Executive Magazine’s “Top 100 Mortgage Companies in America” in 2011 and 2012. In addition, Inlanta was named a “Fastest Growing Firm” by Milwaukee Business Journal in 2013 and a “Platinum Million Dollar Lender” by the USDA Rural Development Program. 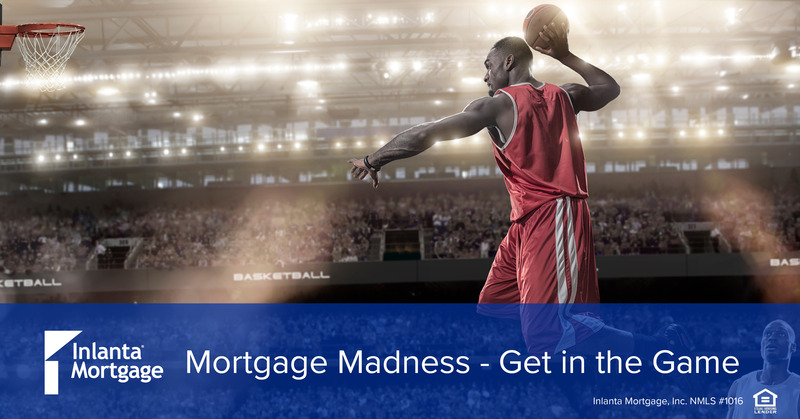 For more information, please call Inlanta Mortgage at 262-439-4260, email info@inlanta.com or visit the company’s website at www.inlanta.com. For more information on branch partnership opportunities with Inlanta Mortgage visit inlantapartners.com or email partners@inlanta.com. Freddie Mac released the results of its Primary Mortgage Market Survey® (PMMS®) today, showing average fixed mortgage rates largely unchanged from the previous week after bouncing around over the past few weeks on market speculation that the Federal Reserve will taper in its upcoming September monetary policy committee meeting. According to Freddie Mac’s Primary Mortgage Market Survey (PMMS) average 30-year fixed rate mortgages held steady at 4.40 percent. Last year at this time the 30-year FRM averaged 3.62 percent. The average 15-year fixed rate mortgage rose slightly to 3.44 percent from 3.43 percent last week. Last year at this time, the 15-year FRM averaged 2.88 percent. The average five-year Treasury-indexed hybrid adjustable rate mortgage (ARM) moved up to 3.23 percent from 3.19 percent last week. A year ago, the 5-year ARM averaged 2.76 percent. The average one-year Treasury-indexed ARM went up to 2.67 percent from 2.62 percent last week. Last year at this time, the 1-year ARM averaged 2.69 percent. Low mortgage rates continue to assist with the housing market recovery. Contact a licensed mortgage loan professional to take advantage of low mortgage rates. Find a loan officer near you or apply online for a mortgage loan and we will redirect your application to a qualified loan professional near you. Each Thursday, Freddie Mac releases the results of their Primary Mortgage Market Survey (PMMS). The results are based on a survey of lenders each week on the rates and points for their most popular mortgage products. The survey is collected from Monday through Wednesday and the average results are posted on Thursday. 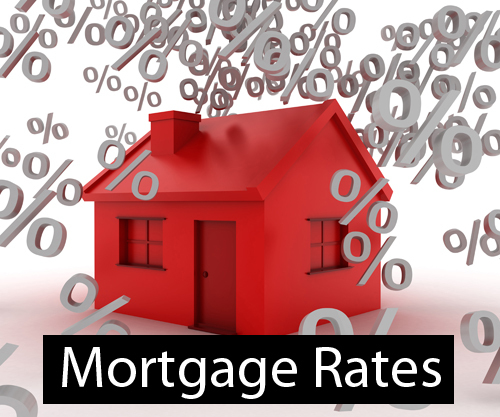 For up to the minute mortgage rate information, please contact a mortgage loan professional. For more information about the Primary Mortgage Market Survey, visit the Freddie Mac website. Original Source: Freddie Mac Interest rates listed above are national averages as reported by Freddie Mac. Individual interest rates are dependent upon credit approval and may include points. Average mortgage points are also reported in Freddie Mac’s Primary Mortgage Market Survey. Other mortgage financing fees may apply. Contact your lender for detailed information. The USDA Rural Development Loan Program, or USDA loans for short, are designed to make rural housing more affordable. USDA loan program eligibility depends upon applicant income and the purchase property location. The USDA Rural Housing program is for residential purchases and rate-and-term refinances only – no cash out refinancing. All USDA loans are 30-year fixed rate mortgages. One of the most appealing features of USDA Rural Development loans is that you can finance a home with no down payment. In other words, you can finance 100% of a home’s purchase price via the USDA. The USDA Rural Housing Program requires an upfront mortgage insurance fee at closing. The amount varies depending on loan size, but is relatively cheaper than FHA mortgage insurance premiums. If the upfront mortgage insurance premium is a burden, the USDA allows gifts from family and non-family members. A licensed Inlanta Mortgage loan officer can explain the USDA mortgage insurance requirements in more detail. In order to utilize the USDA Rural Housing Program, your home must be located in a rural area. Although the term “rural” might not seem to apply to you – several suburbs and outlying communities of most major U.S. cities meet the USDA property location requirements. Check your property eligibility here: Rural Housing Property Eligibility. Since the program is designed to help low-income individuals or households purchase homes – the USDA Rural Development Program also has income limits. Check the income limits for your area here: USDA Rural Housing Income Limits. Inlanta Mortgage is an approved USDA Rural Housing Program Lender. Use our branch locator to find a licensed mortgage loan officer near you, or apply online now. If you apply online now, we will match you with a loan officer licensed to originate loans in your state. The information provided in this post is not meant to be comprehensive. 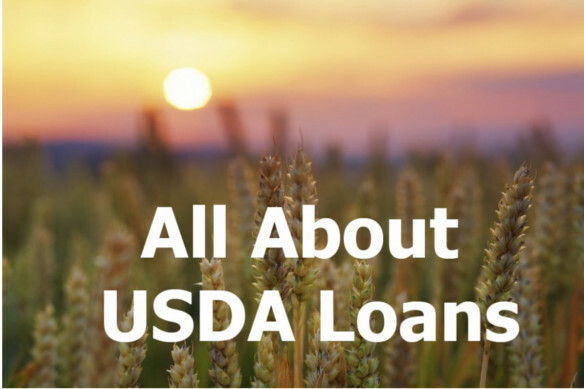 For more information on USDA mortgage loans, contact a licensed mortgage loan officer directly. Fixed mortgage rates trending higher for the third consecutive week and putting pressure on refinance momentum. Regardless, mortgage rates remain low helping to keep home-buyer affordability high, which should further aid home sales and construction in coming weeks. According to Freddie Mac’s Primary Mortgage Market Survey (PMMS) average 30-year fixed rate mortgages moved up to 3.59 from 3.51 percent last week. Last year at this time the 30-year FRM averaged 3.78 percent. Average 15-year fixed rate mortgages rose to 2.77 percent from 2.69 last week. Last year at this time, the 15-year FRM averaged 3.04 percent. The average five-year Treasury-indexed hybrid adjustable rate mortgage (ARM) moved up to 2.63 percent from 2.62 percent last week. A year ago, the 5-year ARM averaged 2.83 percent. The average one-year Treasury-indexed ARM is stayed at 2.55 percent this week.Last year at this time, the 1-year ARM averaged 2.75 percent. Low mortgage rates continue to assist with the housing market recovery. Contact a licensed mortgage loan professional to take advantage of low mortgage rates. Find a loan officer near you. “Fixed-rates moved up for the third consecutive week, with the average 30-year fixed-rate mortgage about a quarter-percentage point higher than three weeks ago. While this may slow some of the refinance momentum, rates are nonetheless low and home-buyer affordability high, which should further aid home sales and construction in coming weeks.